You are here: Home / News / News / The book that every CEO should read! The book that every CEO should read! 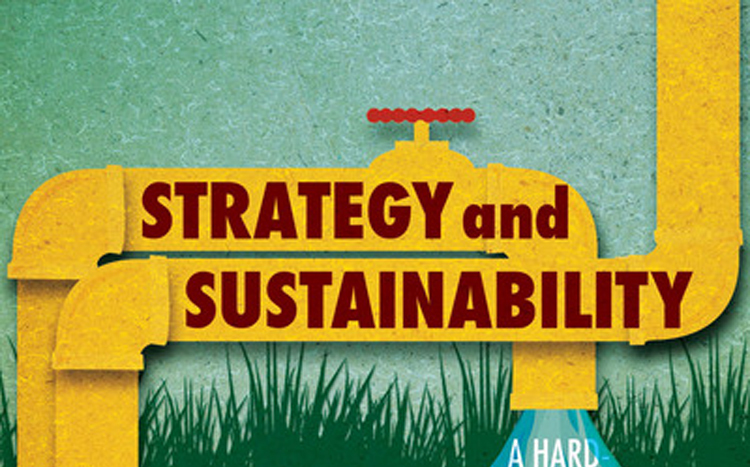 We are proud to announce that Mike Rosenberg of the Steering Committee of Franchise World Link had published a new book about Strategy and Sustainability. Mike focuses on bridging the gap between maximizing this year’s profit and working towards achieving long term environmental benefits. Approaching the business from sustainable point of view, planning ahead and incorporating sustainability as part of the business strategy is key in our global changing business environment. At Franchise World Link we think that franchise business models in general can achieve sustainability in managing their resources and development much faster than stand-alone businesses. A strategy & sustainability approach to any business model would be key in the 21st century. We congratulate Mike on publishing this important work on business and sustainability and looking forward to continuing our work in helping franchisors in various countries and strategically guide CEOs to expand abroad through franchising or licensing. Contact us for more information if you plan to expand carefully and strategically your franchise business internationally. https://franchiseworldlink.net/wp-content/uploads/2016/03/Strategy-and-Sustainability1.jpg 467 750 Joan https://franchiseworldlink.net/wp-content/uploads/2018/05/Connecting-Franchise-Entrepreneurs.png Joan2015-10-13 07:46:152018-09-30 08:26:50The book that every CEO should read!